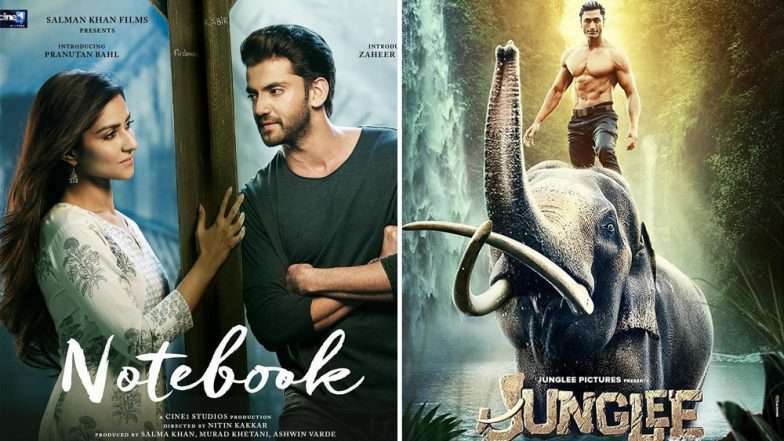 The first day for both the latest movies – Junglee and Notebook seemed to have gone tough for both the movies. 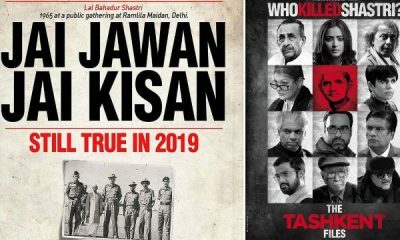 Thanks to the impact of the bigwig films like Kesari, both Junglee and Notebook released this Friday seemed to have gone with slow on the box office. 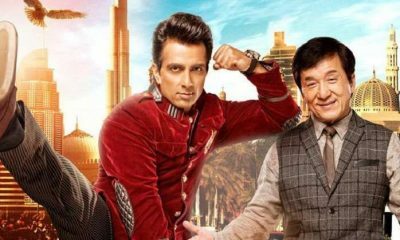 Also, the IPL 2019, which seems to have started has gained a good momentum also proved a deterrent factor for both the film. 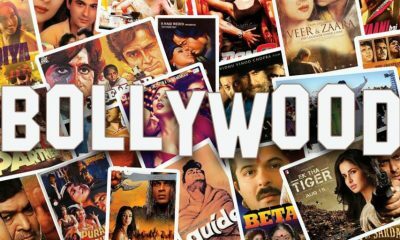 Well, let’s talk about the way the films have performed over the box office starting with Junglee at the outset. The film featuring Vidhyut Jamwaal seemed dull at the box office and it opened up with a low occupancy rate tolling to around 10-15 per cent. This, however, soared in the evening shows reaching to 30-40 per cent. As per reports, the first-day box office collection for Junglee reached to around 2.75 Crores. 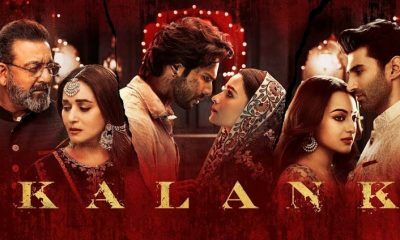 The collection would go on similar lines considering the fierce competition it has at the box office during the coming first weekend as well, which will restrict the max to around 12-15 crores. Now, talking about the other film Notebook produced by Salman Khan and others with novices as star remained very much affected by the above-said features. Again the film had a poor start, and it went on to record occupancy of 5-10 per cent. The Pranutan Bahl & Zaheer Iqbal starrer film had bagged positive reviews, but it failed to attract the audience. As per reports, the 1st-day box office collection for Notebook tolled to around 0.75 Crores, and it will remain the same in the coming days as well. Chuck Rusell reveals he is jealous of Indian directors; here is why?